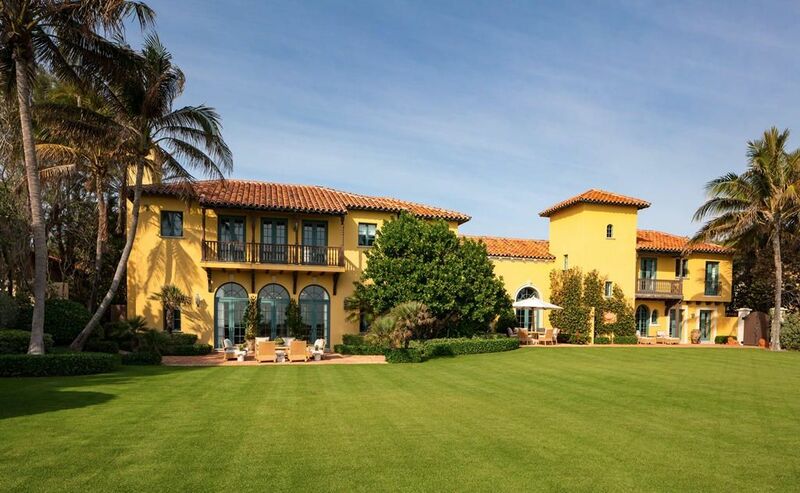 There are currently 25 MLS Listings in the search: Residential Properties for sale from $100000 to $200000 in Palm Beach FL. Click on a listing to the view property details, photos and agent comments. If you would like to change or expand your search criteria, go back to the main Palm Beach search page, or try using our Advanced Search. 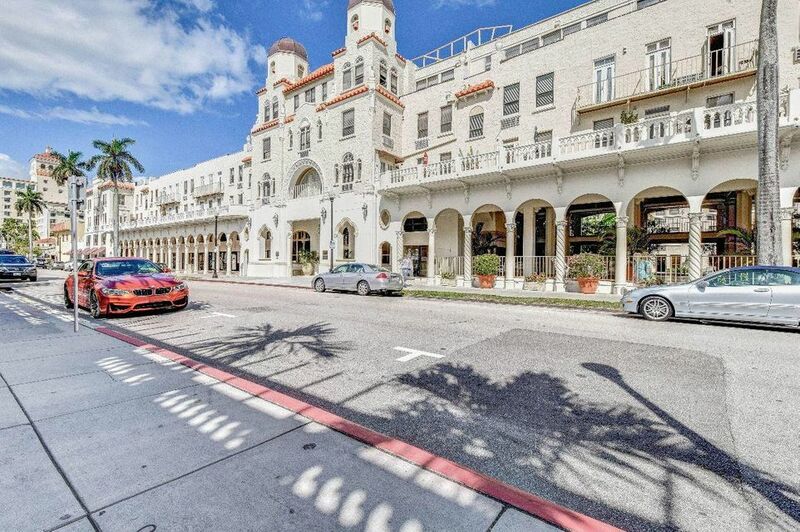 MLS #RX-10523156 Listing courtesy of Home Sellers Market Inc.
Fabulous light & bright furnished 1 bedroom1 bath apartment with full kitchen in the landmarked Palm Beach Hotel. 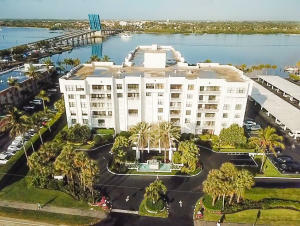 Fabulous in-town location, walking distance to restaurants, shopping, the beach, and bike trail. NO RENTAL RESTRICTIONS !!! Can be rented 365 separate Days of your desire. Can rent Nightly, Weekly, Monthly, Summer, Season or annually. Great for investor or your ideal winter escape. Renter in place until June 30, 2019 ($1600/month). 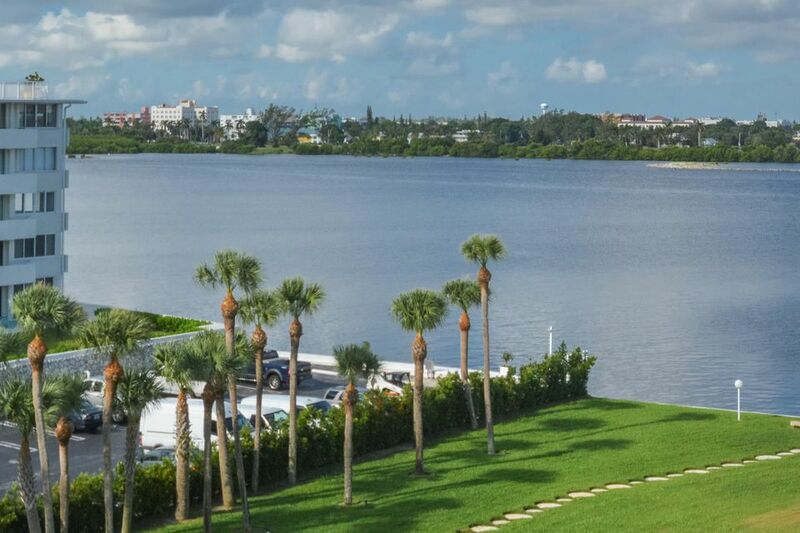 The beach and intracoastal are 1 block away. Publix grocery is across the street !!! 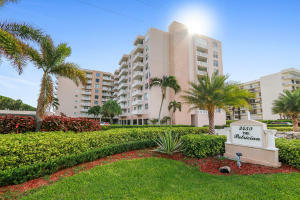 Condo Maintenance includeds, electric, cable and common areas. MLS #RX-10316974 Listing courtesy of Sutter & Nugent Inc. 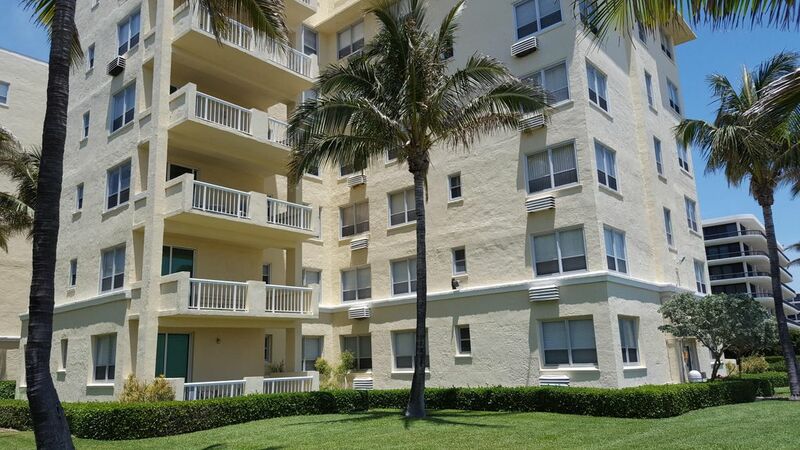 Wonderful second floor unit with large living area and master bedroom and sitting balcony. 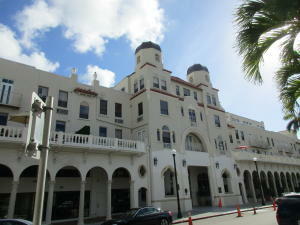 This unit would be ideal for living year round or a Exciting Florida Vacation. Steps to the large heated pool, clubhouse with many amenities including an exercise room, card tables, pool table, TV viewing and deeded access directly to the beach. 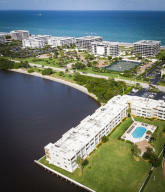 Short distance to shopping, entertainment areas and dining. Assigned Garage parking. MLS #RX-10475243 Listing courtesy of Nardozzi Real Estate Inc. This nicely furnished apartment has partial ocean views from living room. Open living area and tile throughout. 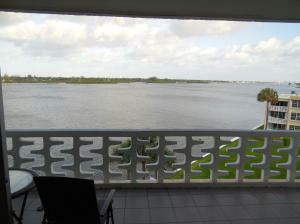 This unit is in the rental pool and the hotel is open from Nov 1 to May 1. This apartment can be rented by the hotel staff for a 30% commission. 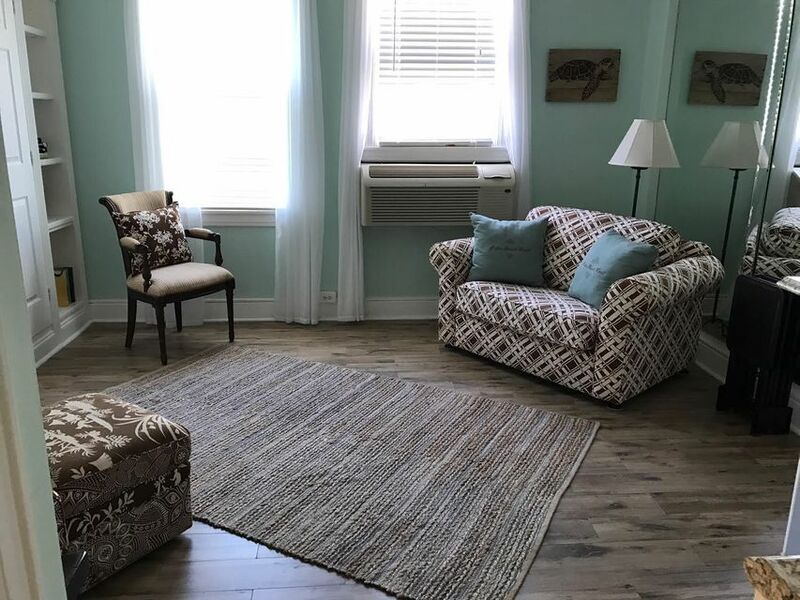 There is a 24 hour doorman, daily maid service, restaurant, spa, salon, exercise room, cable, wifi, and utilities included in the maintenance. This building is pet friendly. Great beach and pool area.